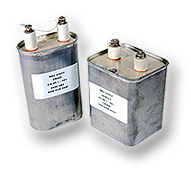 Manufacturer of High Power Capacitors for Industrial and Commercial Applications. 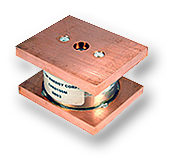 High Energy is the foremost manufacturer of high voltage and high frequency capacitors. X-ray equipment, broadcast equipment, induction heating power supplies (tube and solid state), cable fault finders, plasma generators, RF power supplies, dielectric heating, lasers and more.